Gorgeous 2 level townhouse on park-like setting. 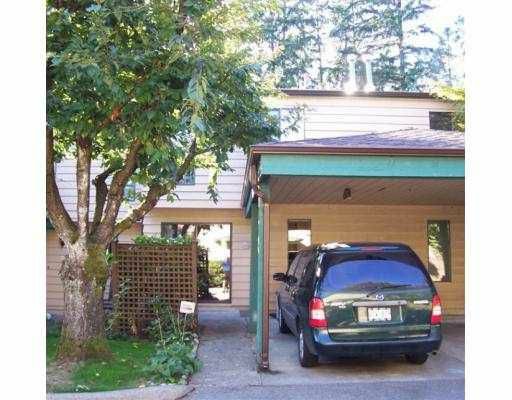 Wonderful complex located close to Coquitlam Centre, Newport Village, schools & all amenities. Great floor plan with lots of natural light. Big family room with wood fireplace & sliders to rear yard. Newer kitchen, cork & laminate flooring on main. New roof & gutters. Newer hot water tank, furnace, tub & shower insert, laminate on stairs & throughout upstairs. Electrical upgrades include switches & lighting. Loads of storage. Huge fenced rear patio that is partially covered & looks into the greenbelt. Just move in & enjoy!